The President of the University of Southern California explains why his emails read like text messages and how he deals with failure. C. L. Max Nikias: After a cup of coffee, I work out with a trainer every day unless I’m traveling. I have been doing it for more than a year now and it has changed my life. The sessions are a combination of cardio, stretching and yoga. My trainer is really the best — every day brings a new set of exercises. It’s never repetitive, which helps make it something I can look forward to. CLMN: Nothing can replace a night of solid sleep! This is very important to me. I have found that I can take all the pressures of a long and hectic day, as long as I’ve had seven to eight hours of sleep — preferably eight! When I’m not able to get at least seven hours, I don’t have the same energy. I don’t feel so well the next day. CLMN: I’m not sure if this is considered a ‘hack’ or not, but I’ve worked on becoming a good listener. I’ve learned that it’s incredibly helpful to be perceptive of the people around me and my environment in general. CLMN: Xenophon’s “Kyrou Paideia” (in English: The Education of Cyrus). For me, there is no greater “bible” of leadership. CLMN: Unfortunately, it does, and there’s not much I can do to change that. As the president of a large and complex organization like USC, I must be available on a 24-hour basis. Anywhere anytime. CLMN: I read email frequently throughout the day. However, I try to keep my replies as short as I can. Most of my emails are like text messages. For anything that requires longer deliberation or discussion, I prefer phone conversations. I try very hard not to read emails when I’m getting ready for bed. CLMN: Sleep! I don’t hesitate to take a 15-minute nap in the middle of a long day. It often recharges me. Otherwise, I catch up on the day’s news. CLMN: I can’t say I’ve ever really felt burned out but I certainly do get tired after four or five back-to-back strenuous days. In cases like this, I make sure to take the sixth day off and recharge with at least a nine-hour sleep and then a long 30-mile bike ride. CLMN: We all fail from time to time. The most important thing is to overcome our failures. I always try to do a thorough and brutally honest assessment of what went wrong. And then I move on. CLMN: “Sleep is the healer of all mortal suffering” from Sophocles’ Philoctetes. 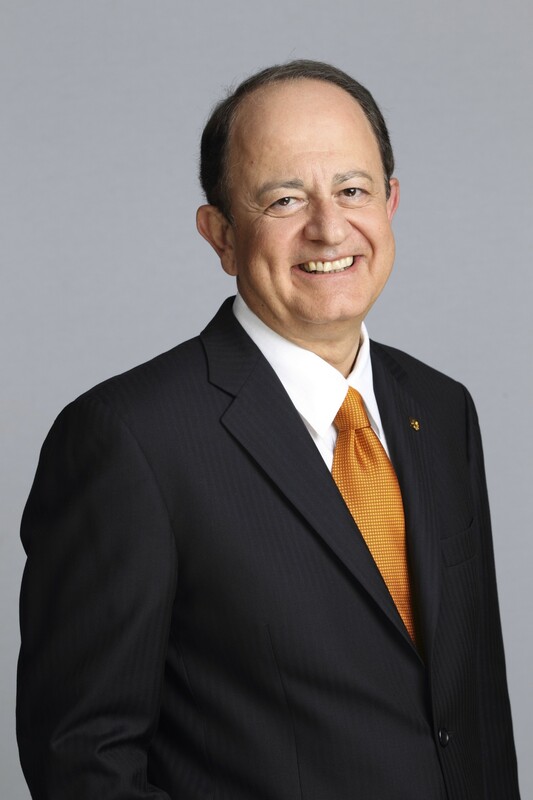 C. L. Max Nikias (@uscpres) is president of the University of Southern California. He holds faculty appointments in both electrical engineering and the classics. He is a member of the National Academy of Engineering, a fellow of the American Academy of Arts and Sciences and a charter fellow of the National Academy of Inventors.